However, a small company might not always have the ability to take calls all day, every day. 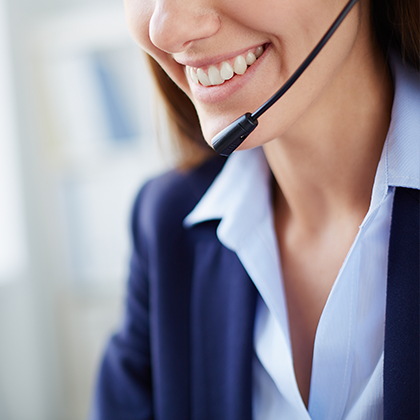 BHT call handling will take calls for you whenever you want. We have operators during office hours and special automated service out of hours. 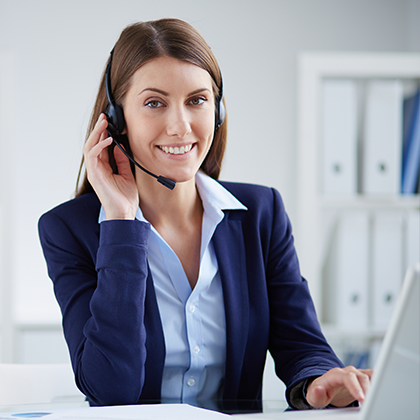 You can be assured that calls are being handled while you concentrate on what you do best. Then you can return calls before 10.00 and after 16.00. We will allocate a telephone number for your inbound calls. So when you switch over to us the calls come in on that line. How do we know who the call is for? We use a system called “Whisper”. We record your company name on to “Whisper” so that as each call comes it whispers into the operative’s ear the name of your company. When a call comes in, we explain that the person asked for is unavailable but that we can take a message and they will call back later this afternoon. We then take the callers details and the message and email it through to the person asked for. The operative then enters all details on to the internal log for record purposes. What about out of office hours? 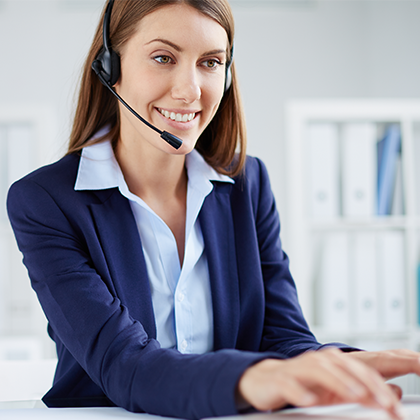 The caller’s message is recorded by the system and either emailed directly to you or to the call-handling service depending on instructions from you. Standby – you only pay for the calls taken. The call charge is based on the duration of the call – usually 3 minutes for £2.01. Fixed rate – you agree how many calls you normally get each month and agree a monthly fee. Out of office hours – there is a fixed fee of £17/month. Holiday cover – You only pay for the line rental for the time you need it and then you get charged the same rate for the calls as the Standby service. In every case there is a set-up fee of £58 to cover recording fees and system set-up. However, the Out of office hours service does attract an additional set-up fee of £29. The motor repair industry relies heavily on repeat business. However, they have a problem – garage mechanics are not known for their telephone answering skills. So, we suggested that we could take the calls for each garage in the chain and put the bookings on to their system. Without the call handling service, they would have lost approximately £95,000 worth of business each month! This company designs, manufactures and installs extraction systems primarily for the catering trade. They have a need to process incoming calls quickly and efficiently without disturbing the designers and technical team. Therefore, BHT takes the calls and emails the messages through to the appropriate person. After that, the company has been able to concentrate and is continuing to grow and expand its services. 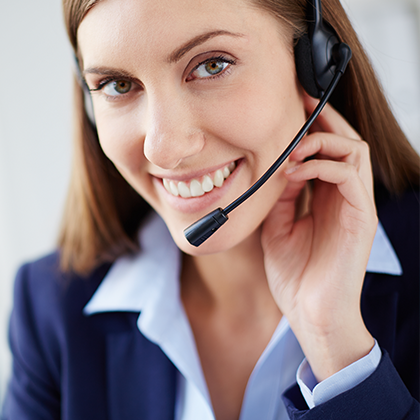 If you want to concentrate on your business without interruptions, then you need one of the BHT call handling services. There are services to suit your needs and budget and we can offer our other marketing services if and when they are required. You can rest easy knowing that your company’s reputation is safeguarded by the BHT professional operatives. So, all in all, you can get on with what you do best and leave the rest to us. Like what you see, and want to have a more in-depth conversation with BHT to discuss your bespoke needs. Book your Free Consultation today!